Since 2011 when the shuttle program was retired, NASA has been left without any in-house means of propelling man or cargo alike into space. Instead, it has since depended on a combination of deals with Russia’s Soyuz spacecraft and private ventures like SpaceX. This space outsource strategy might not be that detrimental to NASA after all, although it’s far from clear at the moment, especially considering the Russian crisis. It leaves NASA to concentrate on bigger, bolder projects like its planned 2018 launch of the much herald Space Launch System. The agency recently announced it has begun building modules for the rocket which is slated to become the largest in the world. 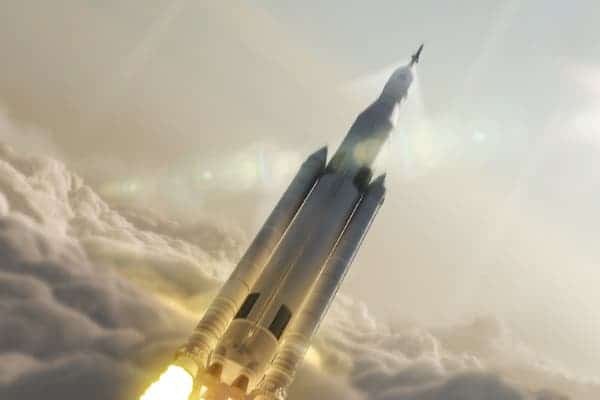 Standing at 384 feet tall, SLS will be larger even than the mighty Saturn V (363 feet), the rocket used during the Apollo missions to put man on the moon. 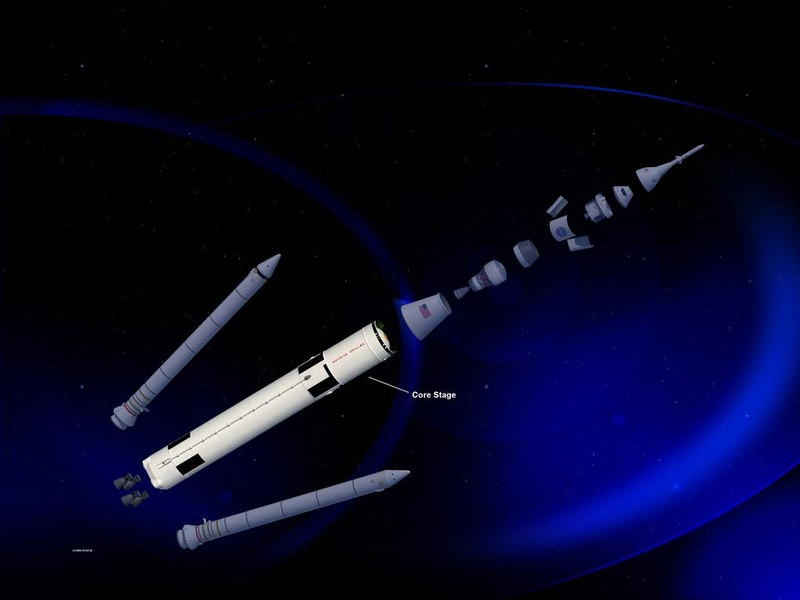 It will also be capable of more thrust – the SLS will be 20% more powerful than Saturn, using a combination of hydrogen and oxygen as fuel. This is one powerful beast, and it needs to be if it’s to carry astronauts to a nearby asteroid and then to Mars by the 2030s. 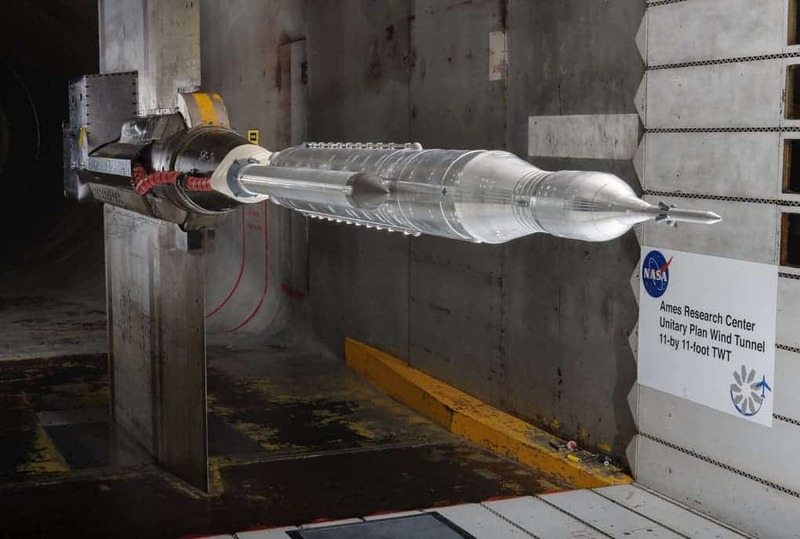 So far, NASA says it’s well on track for the planned launch in 2018 and is currently testing rocket models and constructing some of the components. 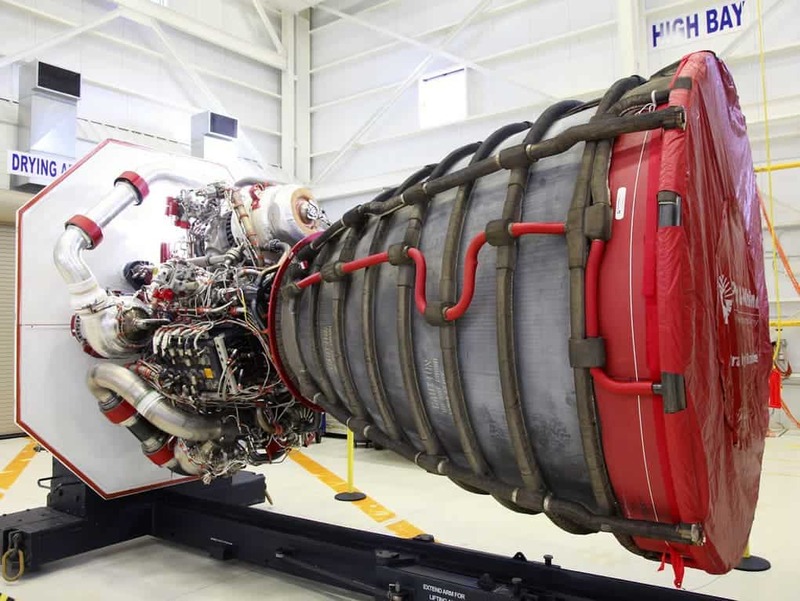 It’s worth mentioning that some scrap from the shuttles will also be used for the SLS, like the engines. Until then, a lot could happen though. 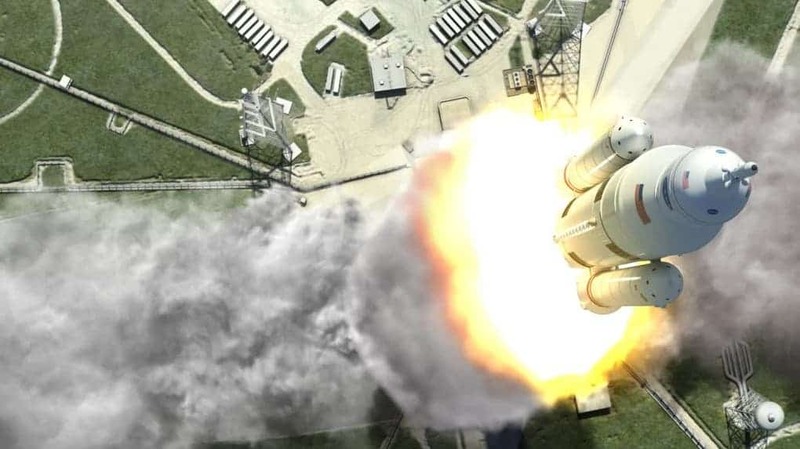 For instance, the SLS launch was initially planned for 2017 but bureaucracy and budget cuts introduced delays. The first test flight will cost around $7 billion, according to NASA estimates. That’s quite a lot, but we’re hoping that Congress won’t antagonize NASA and stop cutting its legs like it has been for the past decade or so. Check out some more photos from the SLS project below.